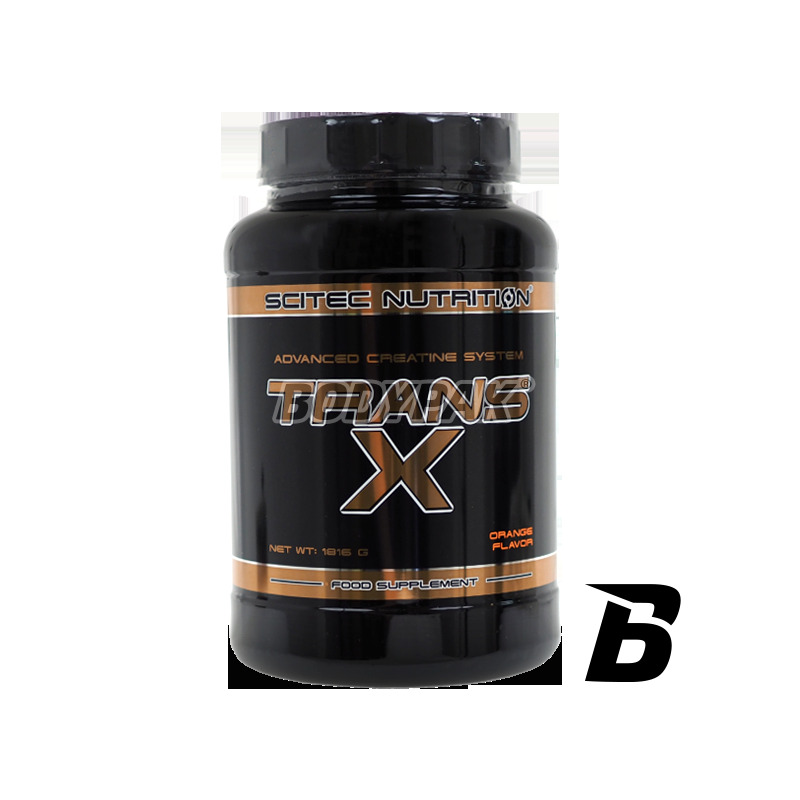 Extremely effective supplement improves the body's ability to cope with high-intensity effort. Bet on the quality! 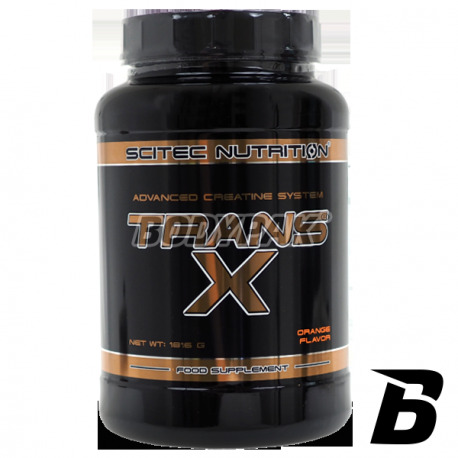 Trans-X is a highly effective supplement improves the body's ability to cope with high-intensity effort. It contains a strong dose of creatine in the best-tested form. Science has proven that creatine at a dose of at least 3 grams per day increases the body's ability to cope with repetitive, short and intense kind of effort, as it is strength training and interval cardio. * Creatine is an organic chemical compound that occurs in vertebrates. Approximately 95% of the creatine in the body is stored in skeletal muscle. It helps in the delivery of energy to cells, particularly muscle cells by increasing the level of adenosine triphosphate, which is used in the process of muscle contraction. The formula also includes a well known and popular ingredients - ribose, Glutamine, Arginine, Taurine, and lipoic acid. The high dose of dextrose, which has a high glycemic index, helps replenish depleted glycogen stores in the body. Ingredients: Orange: Dextrose monohydrate creatine phosphate, tricalcium, D-ribose, L-glutamine, taurine, L-arginine base, hydrogen, magnesium, dipotassium hydrogen phosphate, alpha-lipoic acid, dihydrogen potassium, citric acid, natural and artificial flavoring (orange) color (yellow **). ** Can adversely affect the activity and concentrations in children.